Let Phyllis Help You! Phyllis Bender's valuable market insight and over 20 years of experience, will take you beyond the expected, reaching the highest level of service. 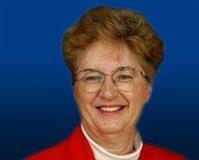 Throughout her long career, Phyllis has had the pleasure of helping hundreds of people, if not more. Phyllis' past clients have realized their dreams of either buying their first home for sale in Chambersburg or improving their current living arrangements for the better. With each passing year and each successful transaction, Phyllis continues to meet new people and learn more about her growing profession, two of the main reasons she enjoys her career. Phyllis uses her expertise and passion for Real Estate in Chamberburg to the benefit of her clients, providing them with all the information they will need during this sometimes confusing transition. With the real estate landscape constantly changing, buyers and sellers need an agent that can stay ahead of the curve, and that is one of Phyllis’ main goals. Phyllis, a trained professional, has earned the GRI, CRS, EPRO, SRES and ABR designations, and consistently receives further training and certification in a wide variety of fields pertaining to her passion of real estate homes for sale in Chambersburg, PA. The combination of lifelong experience, extensive training and driving passion has made it possible for Phyllis Bender to help buyers find their perfect property and help sellers market their property for a successful sale. Whether you are starting a family or simply looking for a better location for an existing one, Chambersburg is one of the best places to settle down in great state of Pennsylvania. With Phyllis Bender on your side, you can be certain that you will find exactly the kind of honesty, trustworthiness, and detailed persistence that you would expect from a Realtor within this pristine community. To quote Phyllis Bender, “Our hearts are still rooted in at-home values,” and when you begin to work closely with Phyllis, she will do everything in her power to find you that perfect home where you and your values with flourish. Are you ready to look at Chambersburg, PA homes for sale? Finding the right home can be a difficult process but no matter what you are looking for as an experienced Chambersburg, PA real estate agent I can provide you with the resources you need to make the home buying process simpler, from specific Chambersburg, PA neighborhood information, to tools to estimate your mortgage payments, and buyer resources and articles that will help you through the home buying process. Thinking about selling real estate in the Chambersburg, PA area? 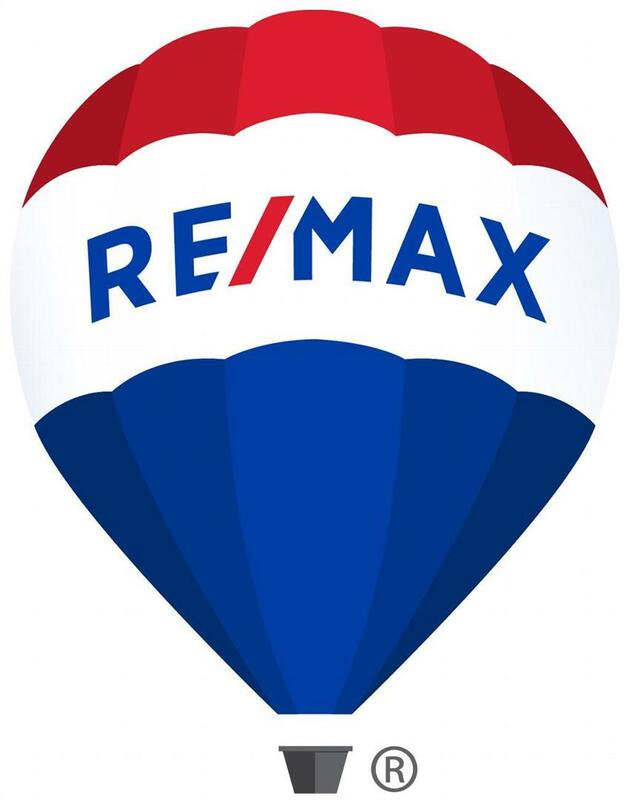 No matter which market you're in, you can use the marketing programs and experience of a qualified Chambersburg, PA real estate agent like me to help sell your home quickly and at the right price. Learn more about my service, see information about recent Chambersburg, PA, home sales, or contact me to get started today! Are you interested in more Chambersburg, PA area details? Please take a minute and browse my local neighborhood and school details, real estate mortgage information and interactive maps for the Chambersburg, PA market. Thank you for visiting www.chambersburgpahomes.com! This is a one-stop real estate website for all your home buying and selling needs in Chambersburg, PA. I’m a professional real estate agent who will help make your search for a new home an enjoyable experience. I encourage you to check out my website for local neighborhood and school details, mortgage information, interactive maps,listings of properties of homes for sale, plus many more features like real estate for sale in Chambersburg PA. Please feel free to contact me directly if you have any questions about the Chambersburg, PA real estate market, or buying or selling a home in Chambersburg, PA.
Browse the listings of Chambersburg, PA homes for sale.